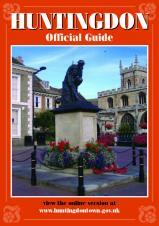 Huntingdon's Town Guide provides useful information on the town and a comprehensive list of local services. It contains a number of features including a brief history of the Town, the local shops and services in the town, many photographs as well as contact details for the local clubs and societies. Printed copies are available from the Town Hall or by contacting the Town Clerk. You can access an interactive copy of the Town Guide by clicking on the link above. 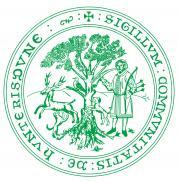 This is an external website, Local Authority Publishing, and will open in a new window.